Nelson Piquet Jr. competes at Red Bull Global Rallycross Round 1, in Barbados on 18 May 2014. 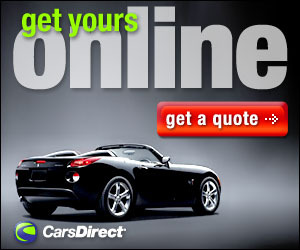 DAYTONA BEACH, Fla. – Daytona International Speedway annually hosts stock cars, sports cars, motorcycles and go-karts. The “World Center of Racing” is now adding a new form of motorsport to its event calendar – rallycross. 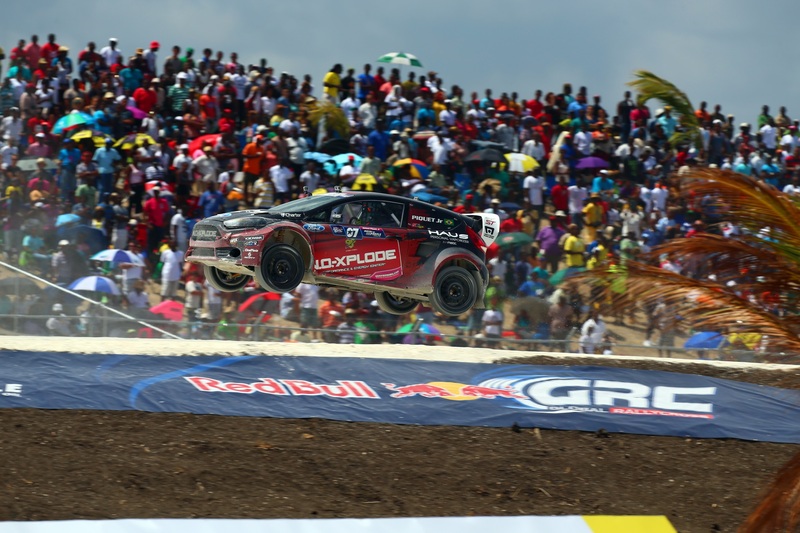 On Aug. 22-23, Daytona International Speedway will host the seventh round of the 2014 Red Bull Global Rallycross season. Currently in its fourth year, Red Bull Global Rallycross competes across the world with a 10-race schedule that also includes events in marquee locations like Barbados, New York, Seattle, and Las Vegas. Among the rallying and action sports athletes that compete in Red Bull Global Rallycross are Ken Block, Brian Deegan, Scott Speed, Nelson Piquet Jr. and Tanner Foust. On a track that will include portions of Daytona’s famed road course asphalt and a challenging dirt section including an 8’ jump, drivers will slide, bang and fly in manufacturer-backed entries from Ford, Hyundai, Subaru, and Volkswagen. Red Bull Global Rallycross Supercars produce 600 horsepower and accelerate from 0 to 60 miles per hour in less than two seconds. Red Bull Global Rallycross features an open paddock where fans are able to walk through the garages, engage the drivers and watch the mechanics wrench on the cars. A detailed two-day event schedule will be released in the coming weeks. Tickets for Red Bull Global Rallycross are on sale now by calling 1-800-PITSHOP or by visiting www.daytonainternationalspeedway.com. Race fans can purchase in advance to save 30 percent on a two-day admission, which are available for $35 for adults and $10 for ages 6-12. Daily admissions are available at the gate. The feature race is scheduled for 2:30 p.m. Saturday, Aug. 23 and will be broadcast live on NBC. For more information on Red Bull Global Rallycross, please visit www.redbullglobalrallycross.com.